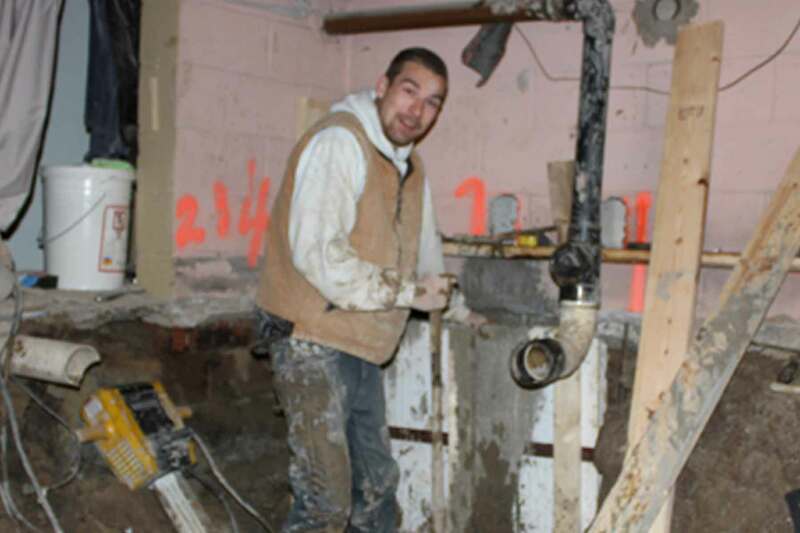 At Basement Specialist, we can do lots of cool stuff with basements. We can do necessary projects like underpinning (strengthening and stabilizing your foundation) if the soil or strength of your foundation can’t support your home. We can also fix beams and posts and bowing walls that may threaten the safety of your family and your home. However, all of this gives us the skills to do fun stuff, like moving beams and posts to open up space in your basement and/or meet interior design specifications. We can even lower your basement floor! This adds height to your basement, making the space fully usable. It also adds incredible value to your home. 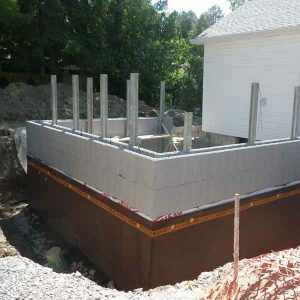 What is most important when working with a foundation is safety. We have to make sure your house doesn’t fall down while working with the foundation that supports it. 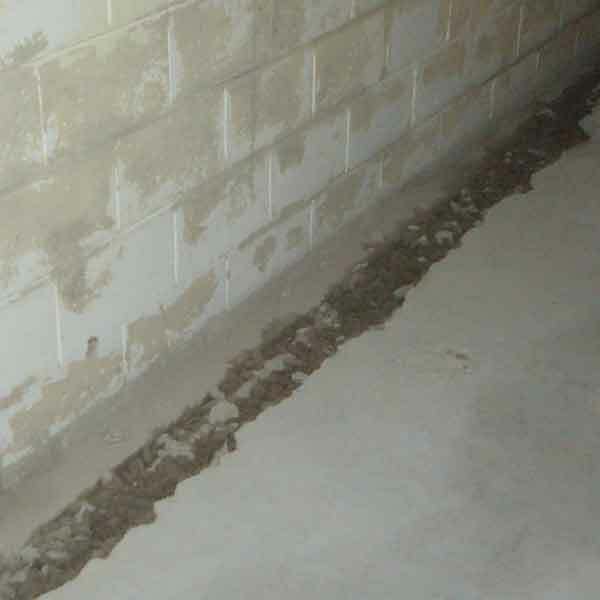 To lower your basement floor, we start by breaking up and removing the existing floor. However, we leave a repose (some of the flooring in place) along the existing footing for support. 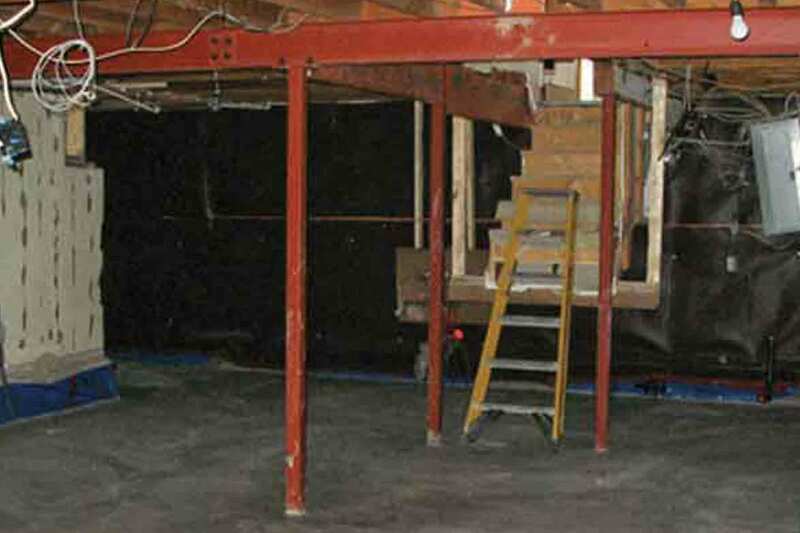 Next, we install temporary support columns for the overhead floor joists — so your kitchen and living room won’t fall through. Then we underpin the existing footing. 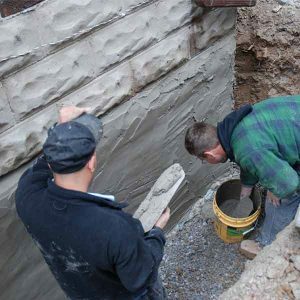 We do this by digging out pockets underneath the foundation wall and pouring them with concrete. That way, when we start digging out the basement, your house will still have something to sit on. We can then excavate the basement to the desired height and pour new footings for permanent support columns for the overhead floor joists. Once the basement is lowered, we will build a new floor and extend the foundation wall from the existing level to the new, lower, basement floor. 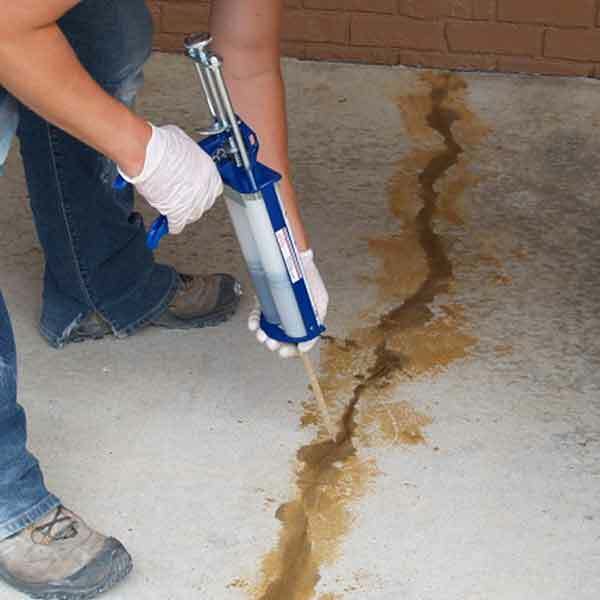 We also install an interior waterproofing system. We are waterproofing contractors, so no leaks!